Since the turn of the century perhaps no researcher has been more influential in the endurance world than Stephen Seiler. 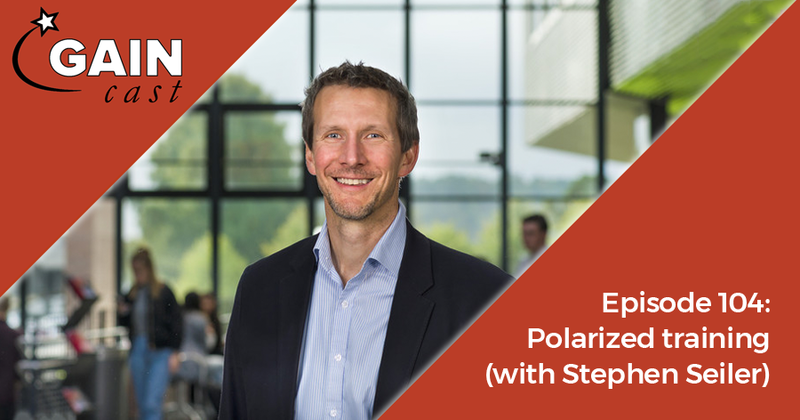 His study of polarized training methods has framed a new discussion on training intensities thanks to an innovative research approach that started by looking at what elite athletes actually do. On this week’s podcast Seiler joins us to dissect his past research, discuss future projects, and more.